This night cream is gives you a best result and makes your skin smooth and supple. 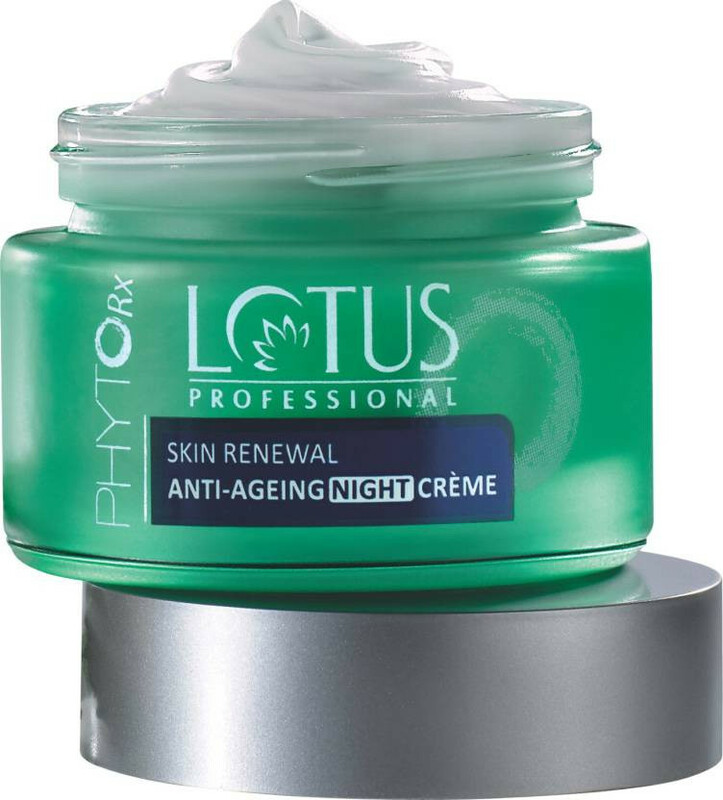 Lotus Professional Phyto-Rx Skin Renewal Anti-Ageing Night Creme works all night to reverse signs of damage. 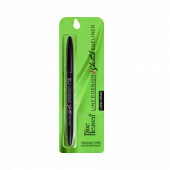 It hydrates your skin and improves the appearance of fine lines and wrinkles with regular use. It helps to relax and diminish the appearance of facial expressions that may lead to the appearance of crow's feet, brow furrow wrinkling, laugh lines, frown lines and other skin creases leaving your skin looking soft, smooth and years younger.Reduces the appearance of fine lines and wrinkles with regular use and diminishes the effects of various skin creases for a healthy skin.